Are you investing in financing a truck engine rebuild? Talk to our specialist engine finance brokers. We all know that truck drivers love their Big Rigs and take pride in keeping them in tip-top condition. 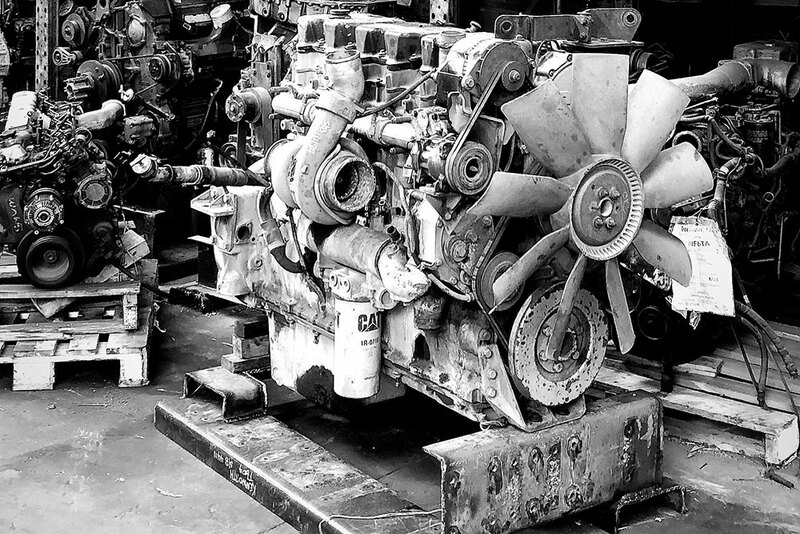 Often truck engines eventually need an engine rebuild. We recognize that an engine rebuild isn’t just a trip down to the supermarket and certainly the receipt is a lot more. A supply and fit of a new truck engine can cost around $50,000. An engine rebuild or replacement will generally last at least 5 years and this enables most businesses to recuperate the cost of finance as well as make a profit rather than taking on additional large financial commitments to get into a new truck. And of course, it gives life back to a truck that is currently sitting as a liability. If you are considering investing in financing a truck engine rebuild and would like to consider your asset finance options your first step should be talking with one of our specialist engine finance brokers. We will require you to supply a quote/ tax invoice from a repair shop as part of the process but we are ready to talk you through your options prior to that step.